Some people say that sailing is not simply a challenging and fun sport, but also a passion. That's why we are trying to take all the fun out of it by substituting sailors with computers. Just kidding! We want to add another dimension to the challenge of sailing. Our task is to build an autonomous sailing boat to compete in the World Robotic Sailing Championship (WRSC) 2016, a competition with both data collection and racing challenges, this September in Portugal. After the end of the competition, our team will join the International Robotic Sailing Conference that is part of the event, to represent University of Southampton in the international community. 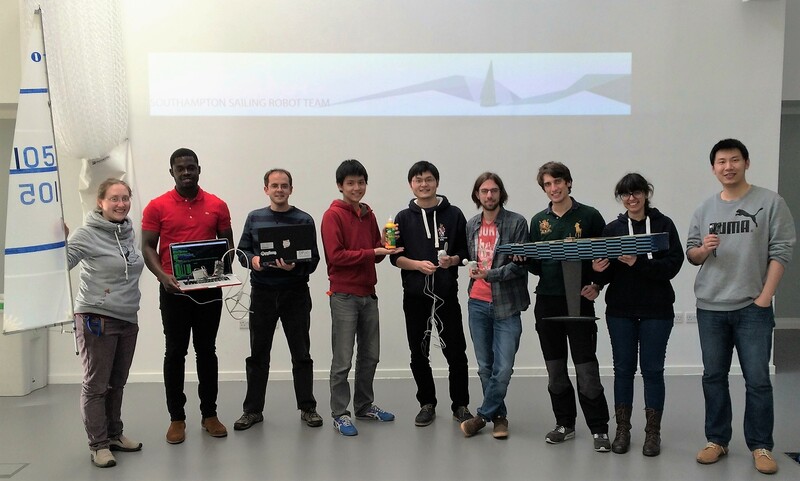 Our team will be the first Southampton team presenting a sailing robot at the starting line of WRSC, with a high potential of winning the "Micro-Sailboat" class. To make our sailing robot the best and send our team to Portugal we need your help to raise a minimum of £1,500. The participation of our team in this competition and the conference will raise the profile of the University of Southampton (yeah, even more than now!). Our team members will gain an invaluable experience by applying their knowledge, meeting new sailing and autonomy enthusiasts and creating contacts with companies. Through the large variety of topics in the team (Engineering, Electronic and Computer Sciences, Business, Law and Art), we will widen our knowledge to other areas and get valuable experience in the cooperation across disciplines. This year’s competition is only the beginning. The support for a student initiated competition team will further encourage future students. 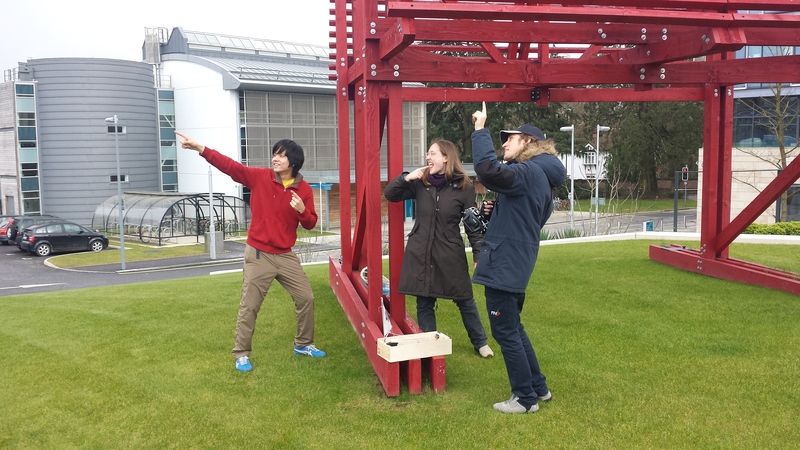 Our sailing robot will be available as a ready to use platform for other student projects. Also, WRSC is closely connected to the Micortransat challenge, a challenge with the goal of an autonomous crossing of the Atlantic that is yet to be completed. Structural deck plan two weeks before manufacture. The team needs at least £1,500 for travel and transportation costs and anything additional that we raise will be saved for next year's team to provide start-up funds for improving the design and control of the boat - and hopefully competing in the full-size “Sailboat” class. This project has already received partial funding from the University's Education Enhancement Fund (EEF) and our crowdfunding project will receive an additional £500 of matched funding from donations made by University alumni who support wide-reaching student projects like this one. - Special thanks to Dr Lester Gilbert for his hardware donations for the boat construction! We will be updating this page regularly to keep you posted on our progress. Keep an eye on our social media pages and our website for the latest news! Please share this project with everyone you know or anyone you think would support us - on Twitter, Facebook, LinkedIn, by email, telephone, in a chat or on your blog. Tagged thank you on Facebook and our website or email if you want to remain anonymous. All previous rewards + A set of stickers with our team logo. All previous rewards + A set of three printed post cards related to Southampton, our robot and sailing. All previous rewards + A copy of our boat lines plan with signatures from the team. All previous rewards + Your name in a special thanks section on our boat lines map and a signed copy. All previous rewards + We will send you a postcard from Portugal with signatures from the team. All previous rewards + Come along and join us to a test day in August and you can have a go at Remote Controlling our boat. 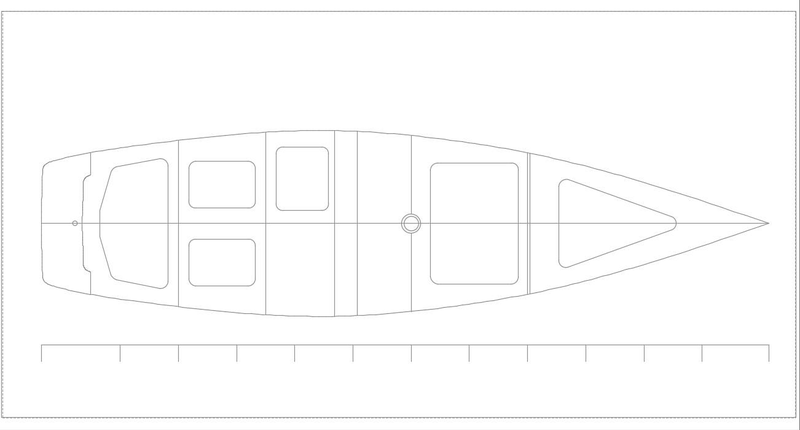 All previous rewards + You get a 20mm x 70mm space on the foredeck of the boat, where your logo or name will be clearly visible in all our videos, website and posters.